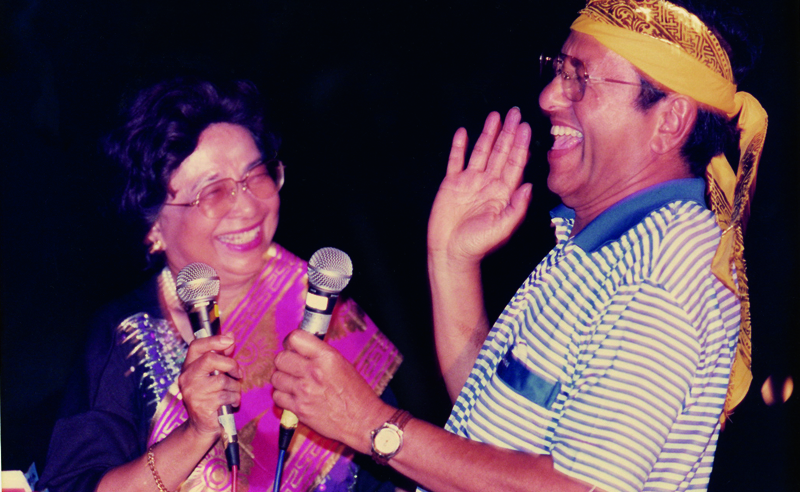 Are you guys ready for a true love story? 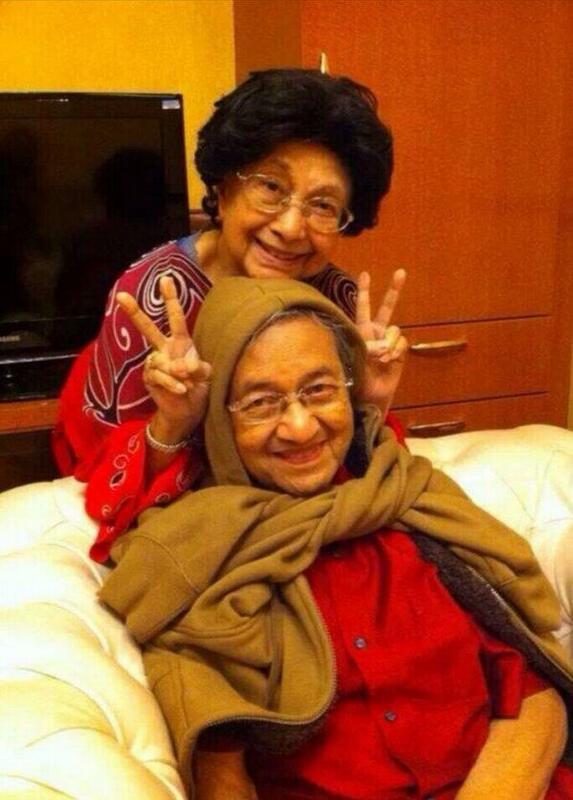 After an extremely exhausting couple of days, the madness that is the 14th General Elections is finally over. 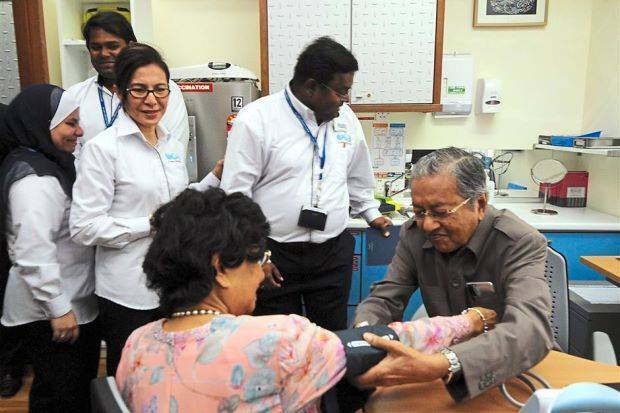 Pakatan Harapan managed to end Barisan Nasional's 60-year-old reign over the country, and Dr. Mahathir Mohamad was officially elected as Malaysia's seventh Prime Minister. 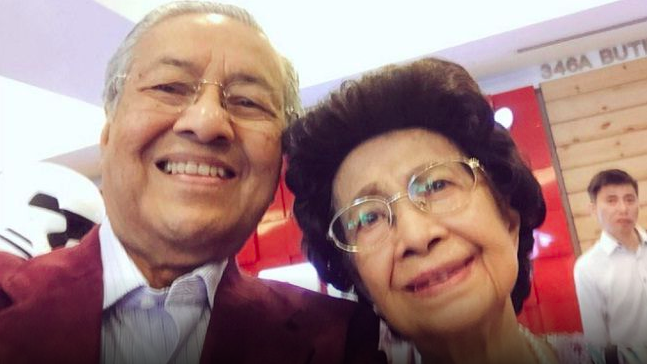 Dr M is indeed a great man, and as the saying goes: behind every successful man, there is an even greater woman! 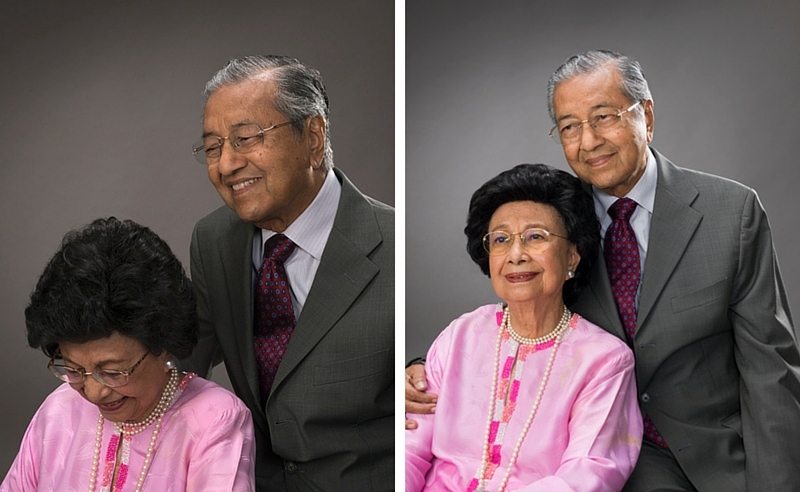 The one person that has never left his side and is always there to support and encourage him is his wife of 62 years, Dr Siti Hasmah Mohamad Ali. 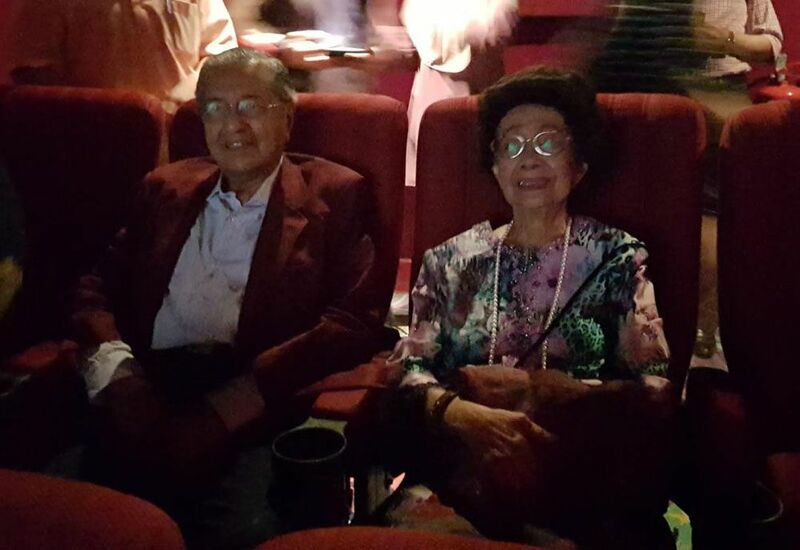 Dr M and Dr Siti Hasmah met when they both were medical students in King Edward VII College of Medicine in Singapore. 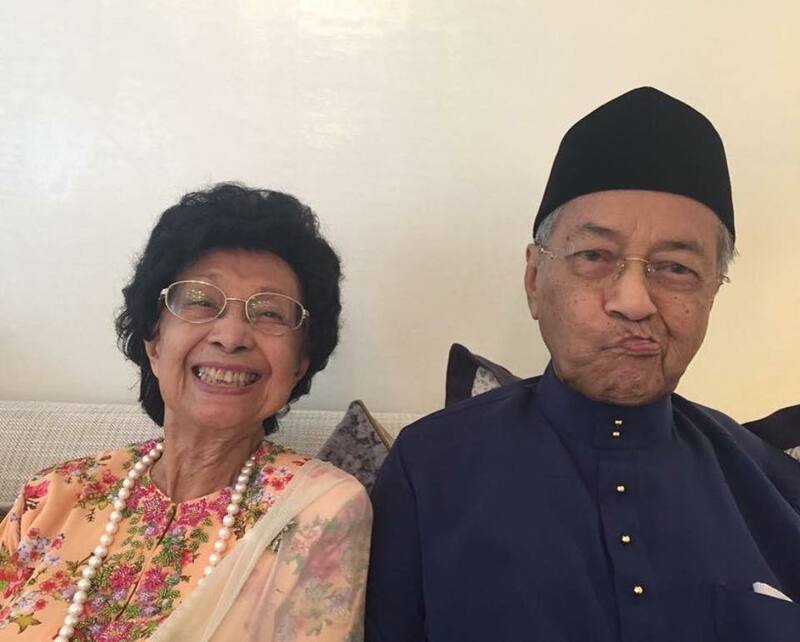 They got married in 1956. 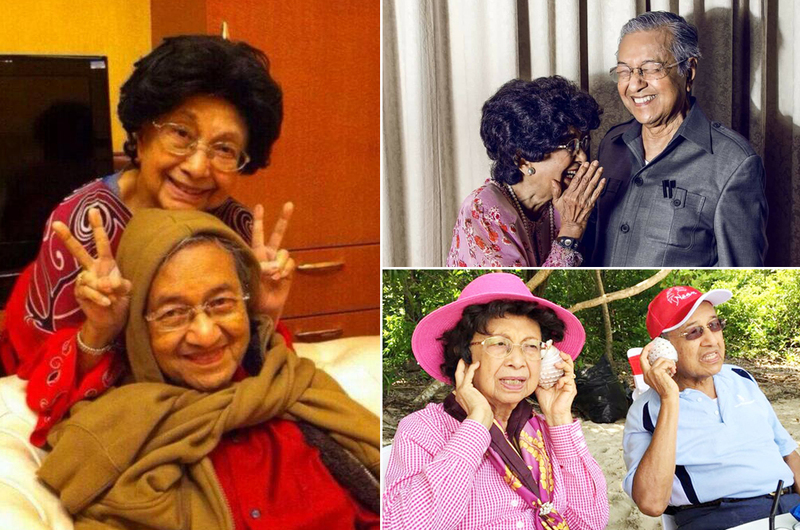 Looking at their pictures, it is easy to see why Dr M and Dr Siti Hasmah are the perfect couple. 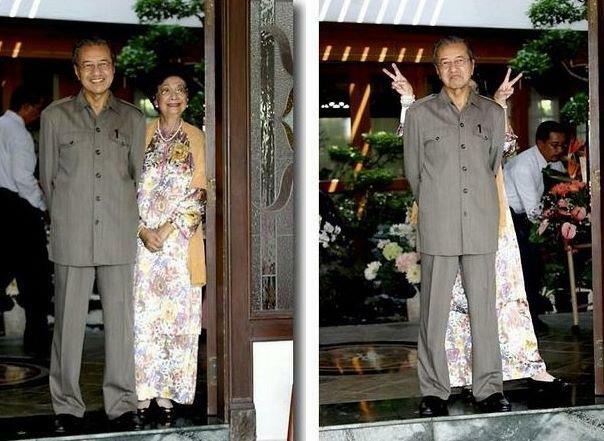 Never change, Dr Mahathir and Dr Siti Hasmah. 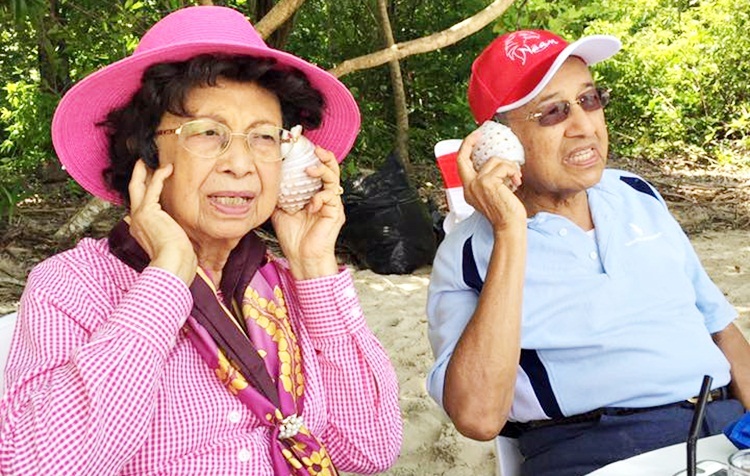 We want to be just like you guys when we grow up!